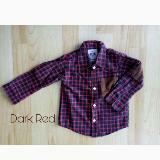 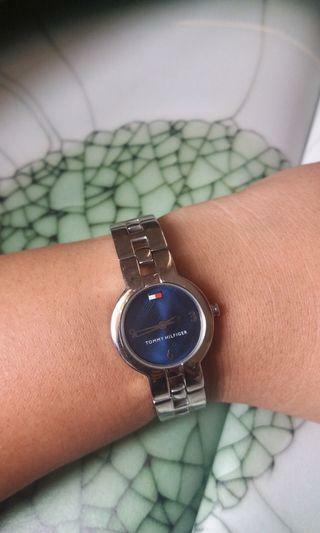 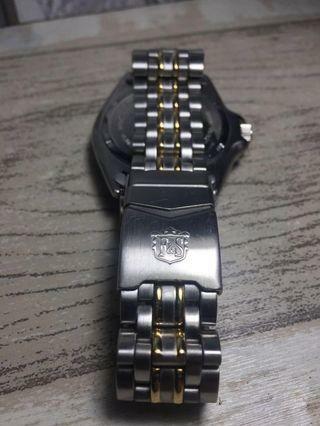 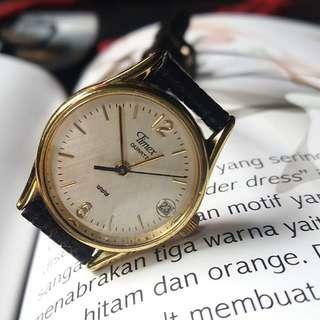 @antikwatchcandra is on Carousell - Follow to stay updated! 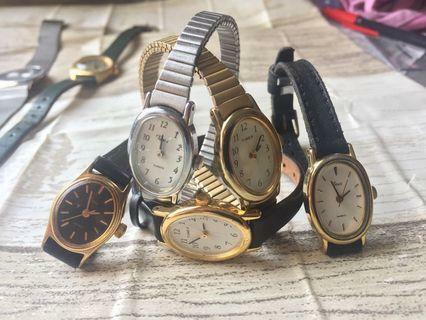 Jam Tangan Wanita Joan Rivers Classics Vintage 80an. 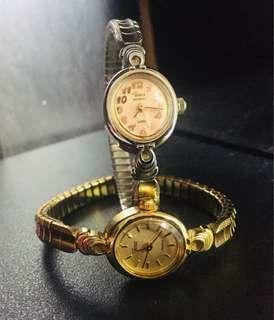 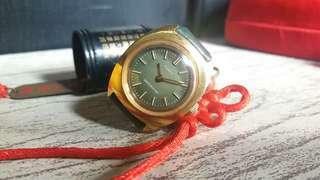 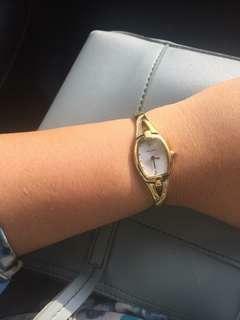 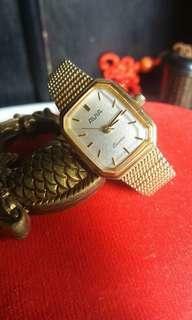 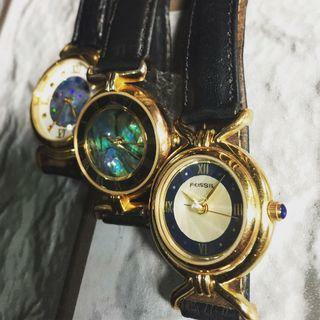 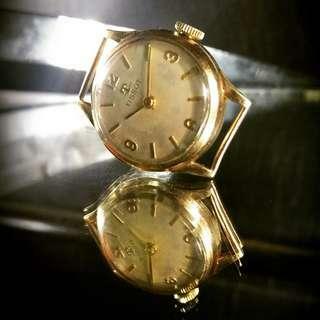 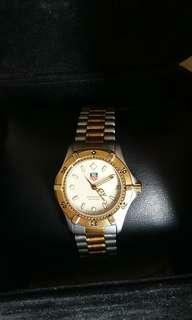 Jam Tangan Wanita Vintage Fossil. 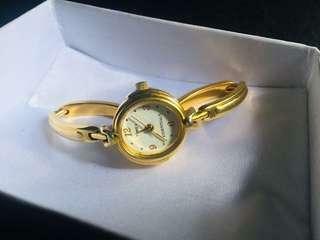 Jam tangan wanita Timex Gold plated model Gelang Flexible. 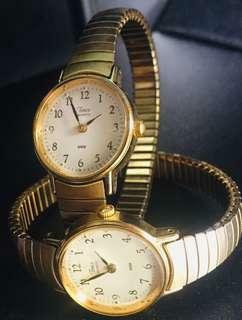 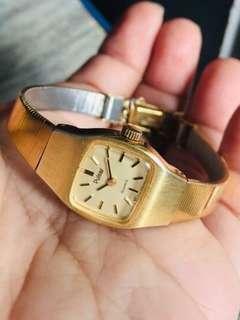 Jam Tangan Wanita Timex Essentials Quartz Gold Plated Model Gelang. 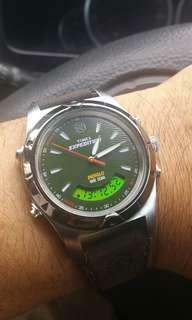 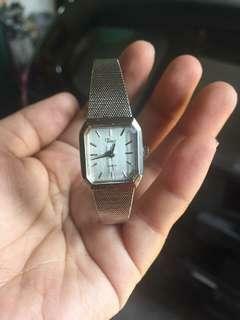 Jam Tangan Cowok Timex Expedition Indiglo dual Time Quartz. 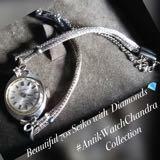 Jam Tangan Wanita Vintage Sekonda Ladies Quartz Watch With Diamonte Crystals Goldpleted Stainless Bracelet. 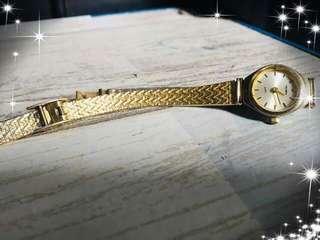 Jam Tangan Wanita Tissot Manual Wind 17 Jewels dengan Case Full Emas /Tissot 17 Jewels Solid Gold Case Watch by Dannison - England. 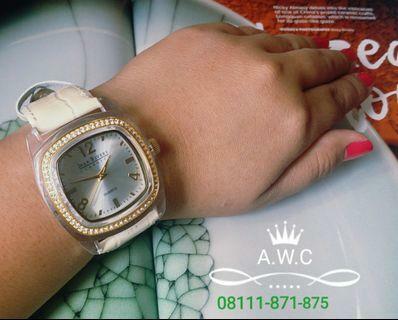 Jam Tangan Wanita Avia Quartz Brand UK-London. 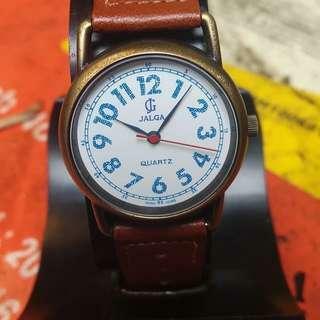 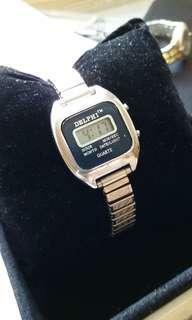 Jam Tangan Unisex Merk Jalga Quartz Miyota made Japan.